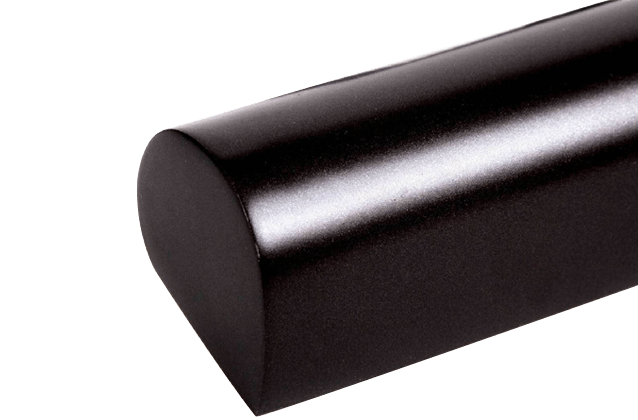 Cocoweb’s 14” Classic Plug-In Art Lights Offer Museum-grade Illumination for your Art! 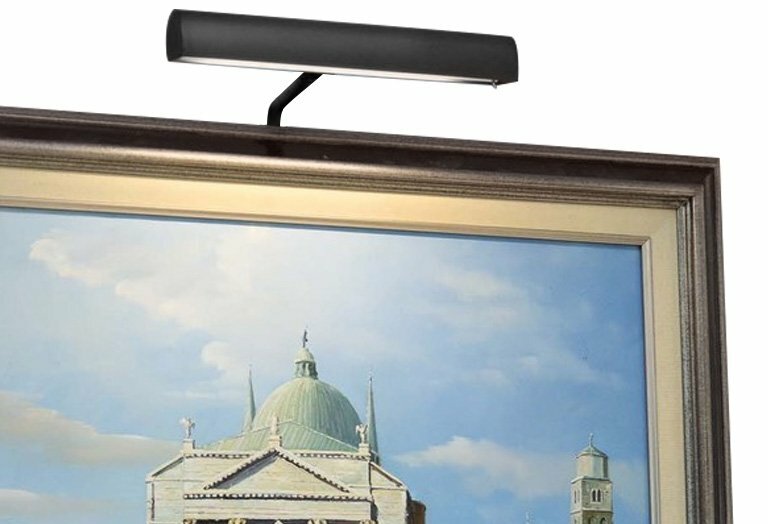 The 14" Classic Picture Light in Oil Rubbed Bronze draws inspiration from the design of classical, 20th century art lights and provides a timeless complement to both your art and frame. For fully adjustable lighting, the shade of this art lamp sits on a ball joint and extends from 5 to 8 inches, allowing the light to illuminate artwork of any thickness at any angle. The 14" Classic Picture Light uses 18 LED nodes to light artwork in a warm and vibrant illumination. Cocoweb LEDs are rated with a Color Rendering Index (CRI) of 90+ for museum-grade lighting that brings out the best in your artwork. The Classic Plug-In Art Light is powered by means of an 18 foot AC adapter, which fits into any standard electrical outlet. 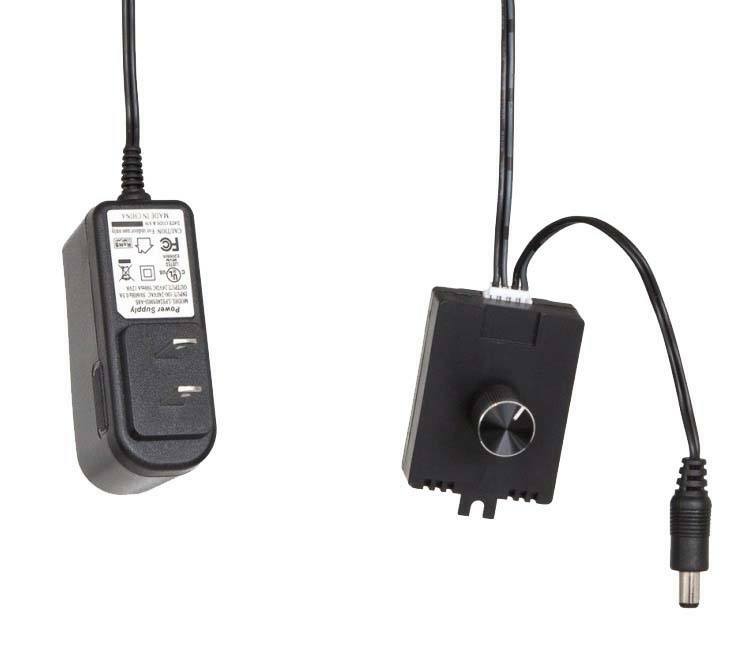 The light also includes a Cocoweb-exclusive Electronic Dimmer: this dial wires directly into the power cord and allows you to adjust the brightness of the lamp up to a maximum of 720 lumens. The dimmer enables true display lighting that's fully adjustable to best accent your artwork. Recently purchased 4 bronze picture lights for the built in bookshelves that we are building. They came well packaged very quickly and look fantastic. They are worth the money. I've never seen it light up and I always get tons of complements on how great it works! light is warm enough to make the colors vibrant with out being garish. Adjustable brightness is perfect for getting the right illumination. The 16 feet long cord is exactly what I needed. Needless to say that the craftsmanship of this fixture is exceeding 5 stars!! Great lamp. Will keep it forever.